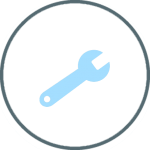 When you need a quality Great Falls plumber that you can rely on, choose Haynes Plumbing! 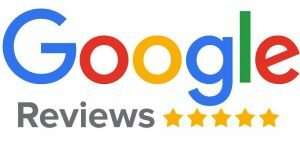 At Haynes Plumbing, you’ll have it all- a highly reputable plumber with all the licenses and insurance you’d expect, amazing online reviews at Google, Facebook, and Yelp. And, 100% Satisfaction Guarantee to make sure you’re satisfied with our work. Go ahead- price out the competition, then Call Haynes Plumbing. 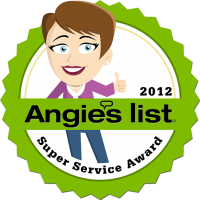 At Haynes Plumbing, we take pride in providing 6-star service on each and every job. 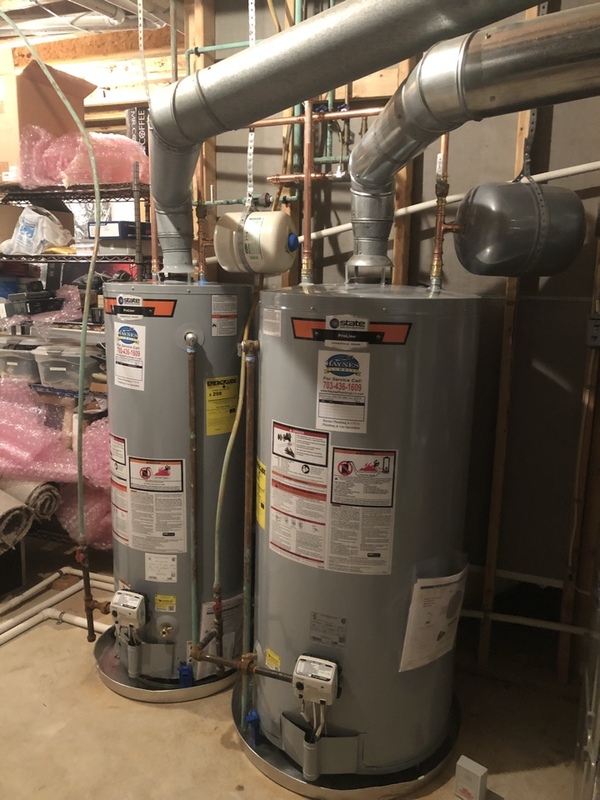 It doesn’t matter if you need a new tankless water heater, or install a new shower in your bathroom, we’re obsessed with taking care of our customers. When you’re looking for a plumber in Great Falls, there’s really only one real option: Haynes Plumbing. 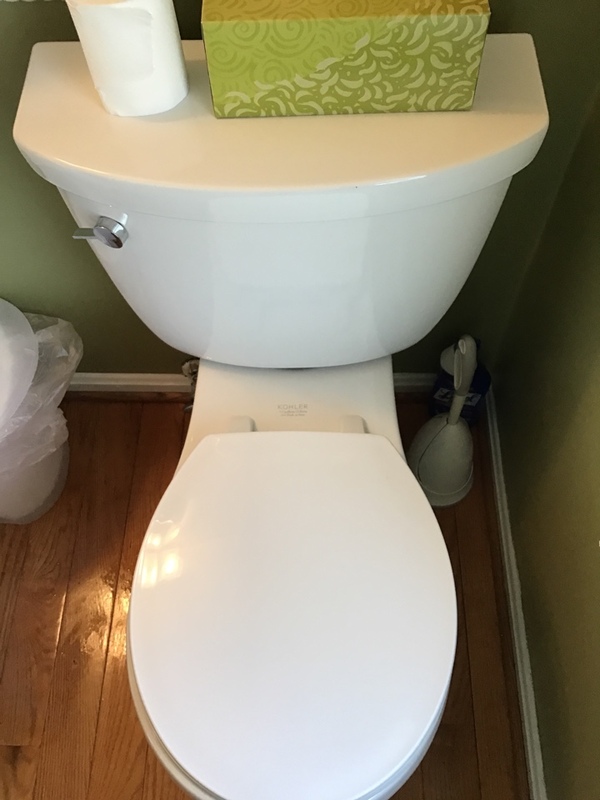 Have a drain or toilet that’s backing up in the Great Falls area? Let Haynes Plumbing’s experienced plumbers solve this for you- without harmful chemical products. Looking for a plumber in Great Falls? 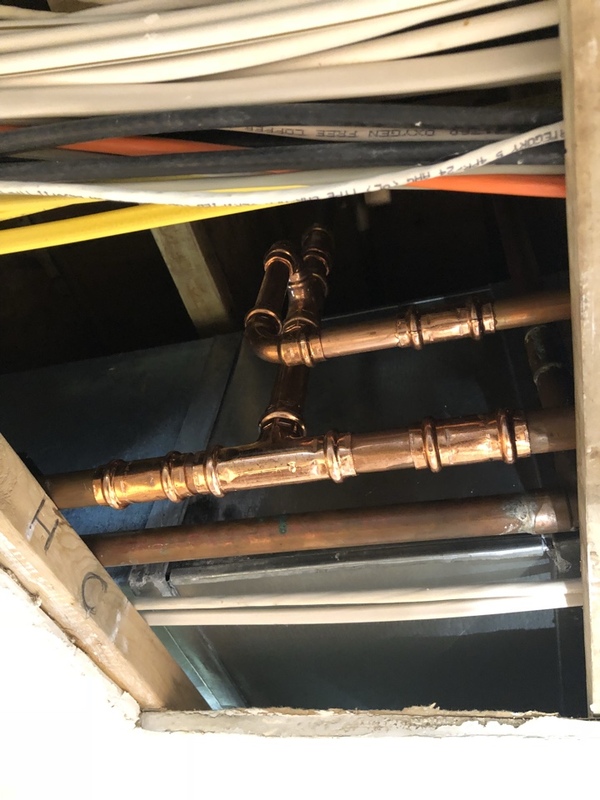 Great Falls, Virginia's best choice for plumbing solutions! No “cutting corners” allowed. At Haynes Plumbing, we’re led by a Master Plumber with over 25 years in providing the best plumbing service around. We’re not learning on the job, and we’re not taking a stab in the dark. When having a quality plumber in Great Falls counts, call Haynes.